I confirmed this practice firsthand over the weekend when I disabled the Soundaktor in my VW Golf R, and turned it from growly and “powerful” to the quietest car I’ve ever owned. The Soundaktor is a puck-shaped transducer bolted to the firewall, using it and the windshield as a giant speaker cone. Disconnecting the nearby controller/amplifier took 5 minutes. Being an audio person, I appreciate the sound effect, but I really prefer quiet. If I want to hear the engine and exhaust, I’ll roll down the windows. I’ve also contemplated obtaining the Soundaktor system from something fancy like an Audi S7, or simply wiring my car’s Soundaktor system to a gigantic trunk-mounted subwoofer. The VW Soundaktor makes my car sound like the car in this picture. The art of automotive sound design extends to door closing, trunk slamming, etc. and is supported as a science by skilled engineers at companies like Acentech that grew out of Bolt Beranek and Newman (BBN). Audio is as important as CMF – the Color, Material, and Finish – an industrial designer’s responsibility and sometimes managed by a distinct person, such as the Director of CMF at Newton-based Euro-Pro, creator of the Shark vacuum and Ninja blenders. 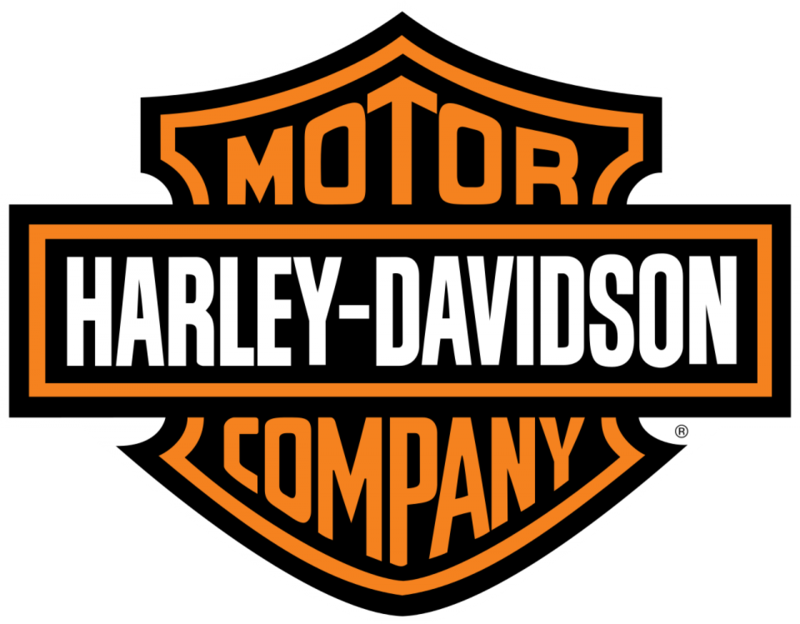 Harley-Davidson is the obvious king of using sound as a highly evolved marketing tool, along with the corporately supported conformist behavior based on clothing and accessories, like Hello Kitty for people in a midlife crisis. I am sure riding Harleys is fun and engaging, but so is religion, which is why I was amused to find that the original Charlie Tuna version of my silly pun above is a favorite in religious sermons (look it up), which somehow makes sense relative to Harley. Also making a lot of sense is the fact that Harley is a faithful customer of a company I worked with recently – Cambridge Sound Management – who makes a product designed to add workplace privacy and reduce office distractions by adding a low-level noise (similar to HVAC) to an office space. It works on the same principle that keeps you from hearing others talking on an airplane, but it’s more subtle and pleasant than air travel. Sound masking is an effective system, and CSM is a successful company in a growing sector. I see irony in the fact that Harley-Davidson ADDS noise to its office environments to reduce distractions and increase worker productivity. If it works, and works well, who’s to argue? The moral of the story is that sound (or really, what you hear) is essential in far more than making consumer electronics equipment or mixing movie soundtracks. It is just a slightly less well known (and perceived) part of products or architecture, and it is as important as color, material, finish, physical layout, user interface, or any other part of the user experience. This entry was posted in Marketing and Sales, Product Design, Product Management, Retail and tagged Audi, BMW, Cambridge Sound Management, Harley Sound, Harley-Davidson, Marketing, Porsche, product design, Soundaktor, Volkswagen by Stephen. Bookmark the permalink.